This is a brand new custom item exclusively from FTF Industries Inc. ! 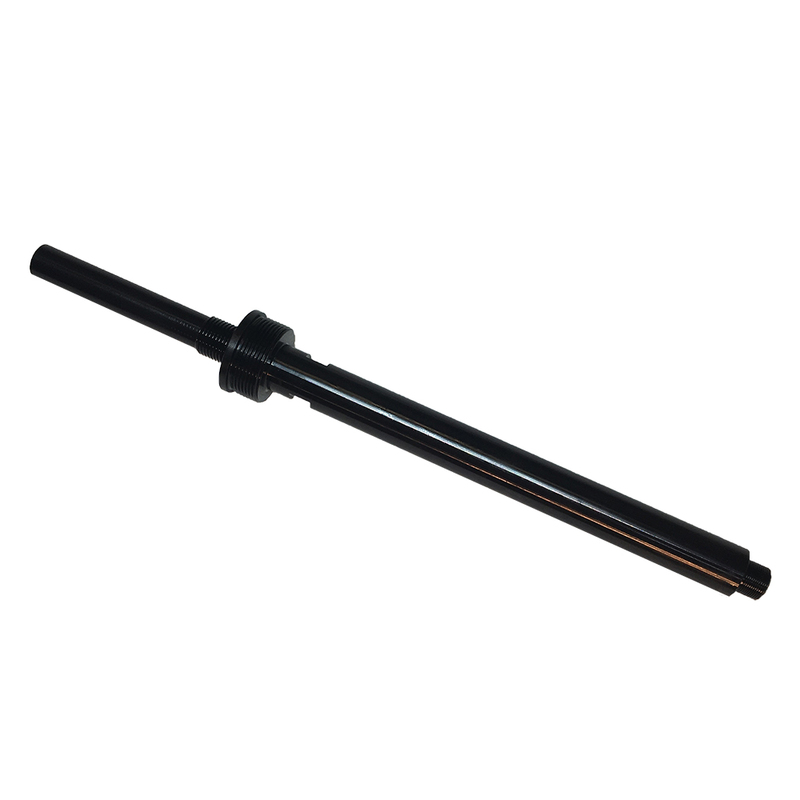 Our Cobray M-11/9 custom 12� threaded barrel. The barrel lug utilizes a 1 1/4" x 18 tpi thread to accept any AR15 barrel nut so that any free float AR15 handguard would attach. 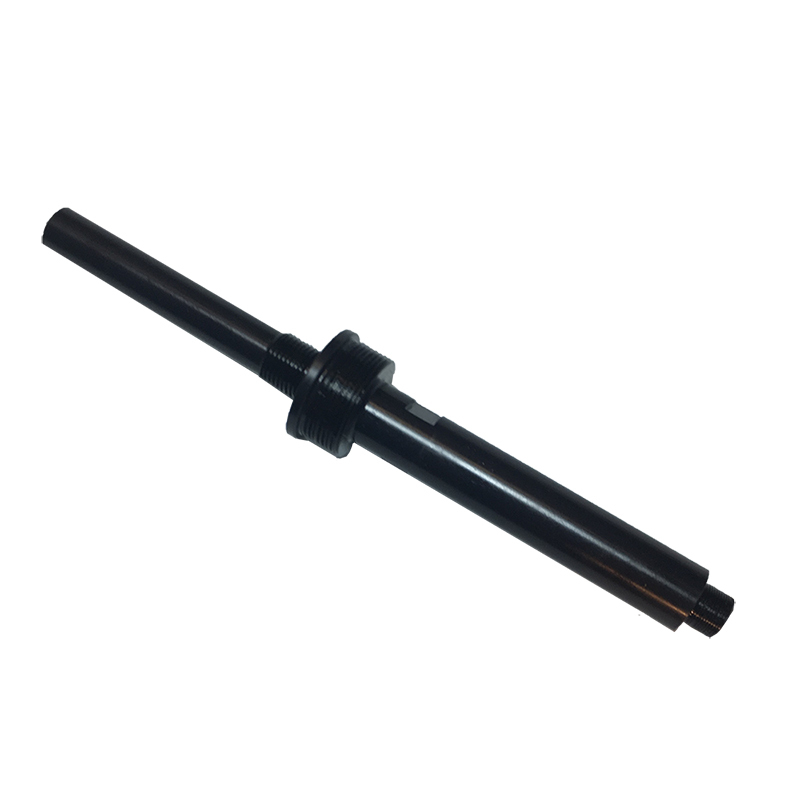 The barrel is threaded 1/2x36 tpi (same as AR15 9mm) so that any 9mm AR15 flash hider or barrel accessory would fit.